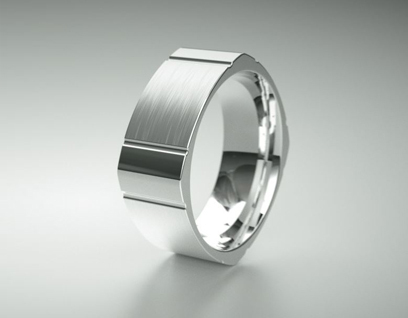 INFINITY creates male wedding bands that make men feel proud as they understand that it’s the ring a man will wear for the rest of his life. 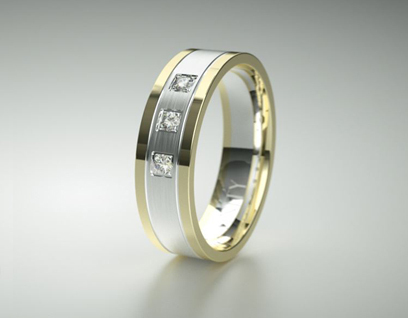 By wearing an INFINITY ring, you will feel honoured to wear something that signifies your precious relationship and your individual style. 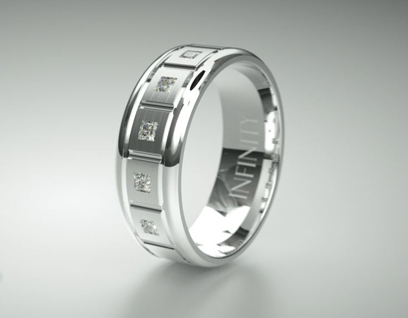 The Lifetime Warranty that you receive provides assurance that your INFINITY ring will endure the test of time. 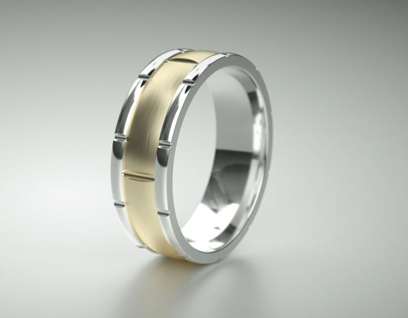 Make your selection today, from hundreds of beautifully designed rings in white gold, yellow gold and platinum. 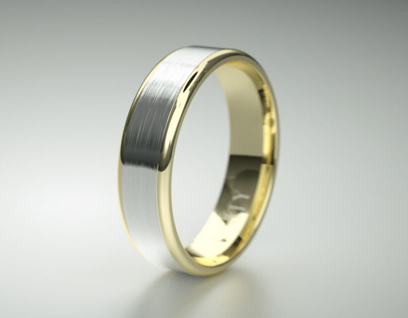 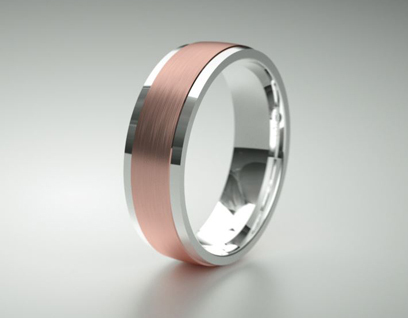 If you’re looking for a wedding ring set, we’ll have something that’s sure to please you.